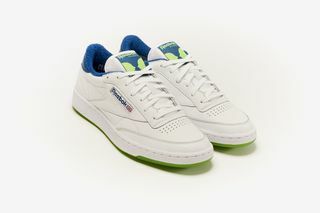 Key Features: The upper is constructed using premium white leather, while a navy-toned terry cloth sockliner wraps the ankle. 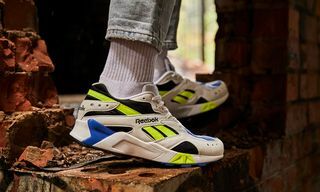 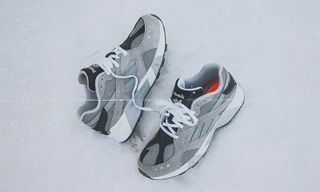 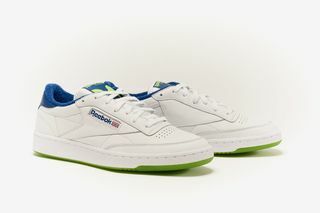 Details include oversized tongue patches and a Reebok Union Jack logo on the sides. 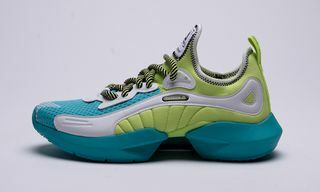 A lime green outsole finishes off the look. 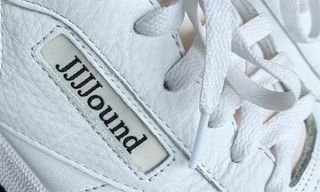 Each pair comes with a custom drawstring bag. 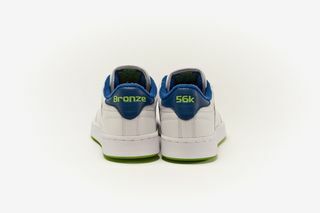 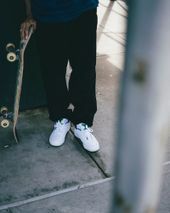 Editor’s Notes: Queens, New York skate-crew-turned-streetwear-brand Bronze 56K is teaming up with Reebok for a special rework of the iconic Club C 85 sneaker. 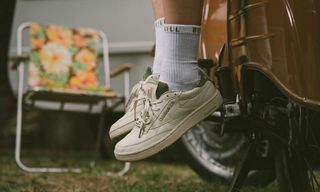 Originally released in 1985 as a tennis shoe, the Club C 85 has been adopted by a number of subcultures and is lauded as one of the most versatile sneakers on the market. 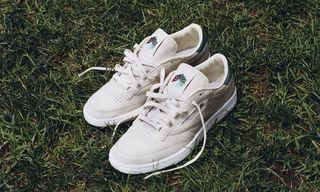 A clean white leather upper is paired with hits of green and blue on the tongue, sockliner, heel, and outsole, providing the kicks with an eye-catching twist. 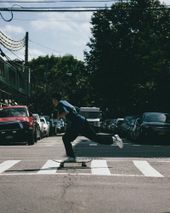 Flip through all the images above and leave your thoughts on the project below.